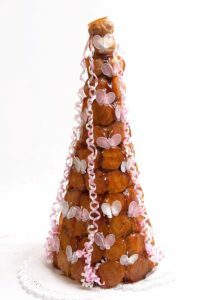 Barry Symington is a pastry chef that demands perfection and his brief was no different when he engaged MD+A Architects to work on his new Patisserie and Cafe. 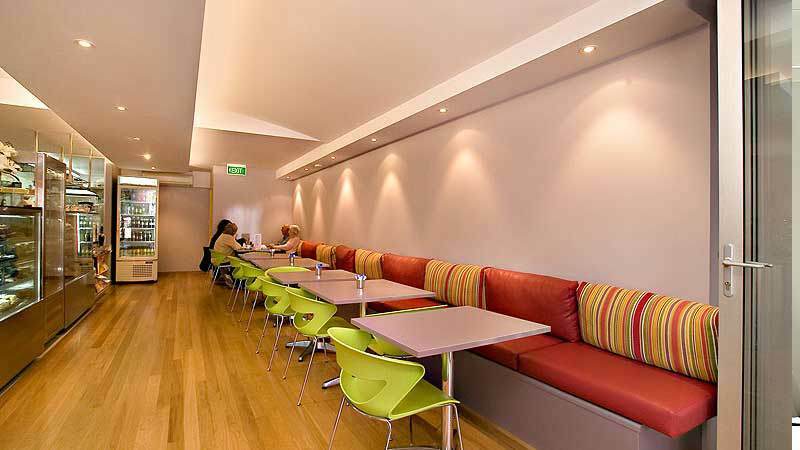 Renowned for his previous successful patisserie “La Promenade” which he operated in San Souci for nearly 20yrs when the time came to make the move to Sth Hurstville the decision to engage MD+A Architects was easy. 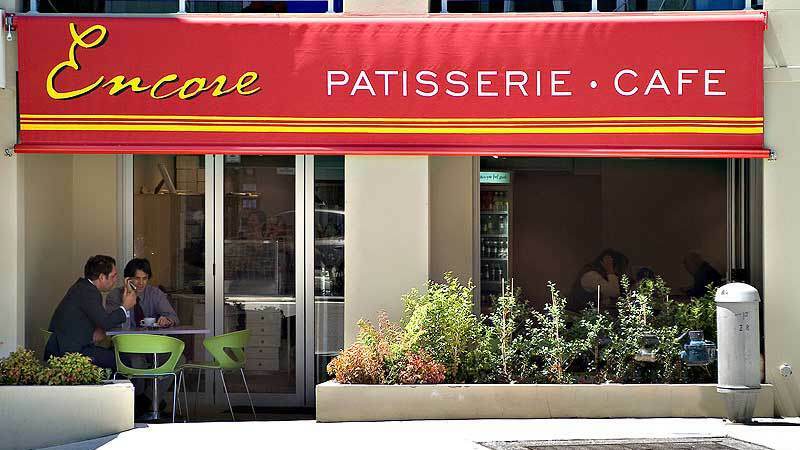 Encore Patisserie Cafe is still a favourite of our architectural design team as they regularly sneak out for coffees and amazing chocolate truffle cake and Croquembouche.